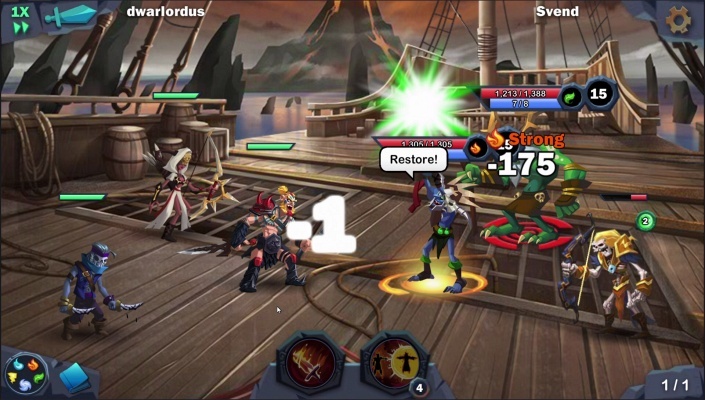 Age of Heroes Conquest is a Android Free-to-play, Action Strategy Multiplayer Game played on turns meaning it is a Turn Based Strategy TBS. 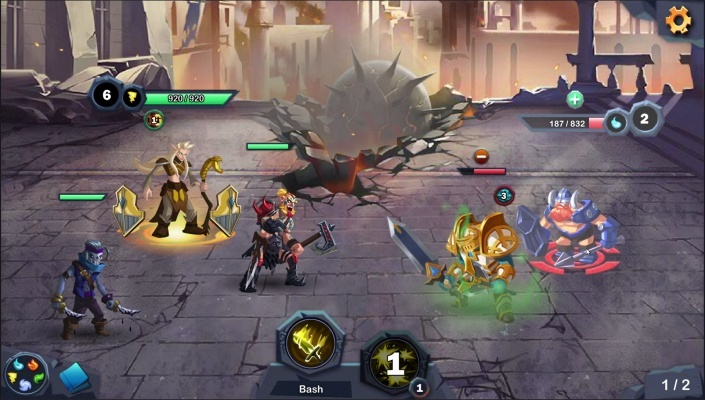 A free-to-play, Action Strategy game, Age of Heroes Conquest is set in the mythical city of Eridun in the aftermath of King Felendis’ death, challenges players to prove they are a worthy successor to the throne. 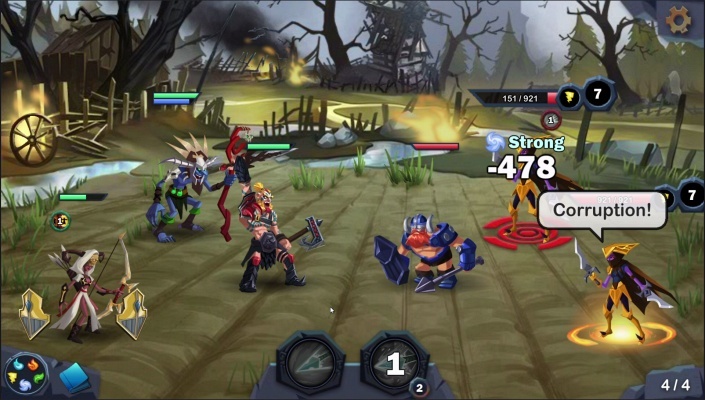 Players must unite mighty Heroes under their banner and fight together to defend the kingdom in action-packed, turn-based combat. 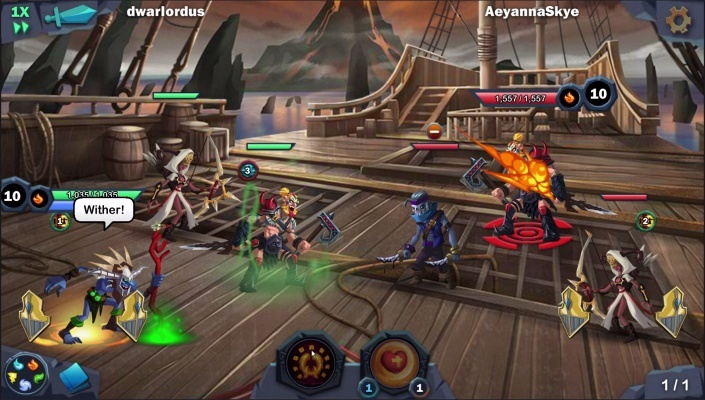 With artwork produced by the renowned design firm Spellgun, a subsidiary of Concept Art House, this quest-driven narrative takes players through an elaborate fantasy world brimming with unique characters and memorable locations. 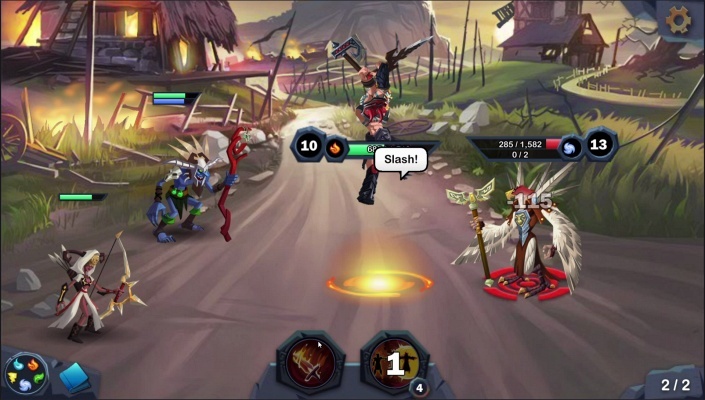 - An Army of Heroes: Collect an entire army of diverse Heroes, each with unique and powerful skills, then upgrade them with new equipment, training and fusion. 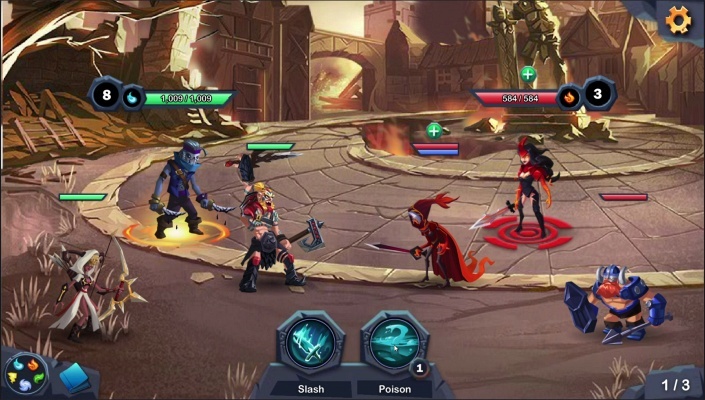 More than 45 Heroes are available at launch, with more coming soon! 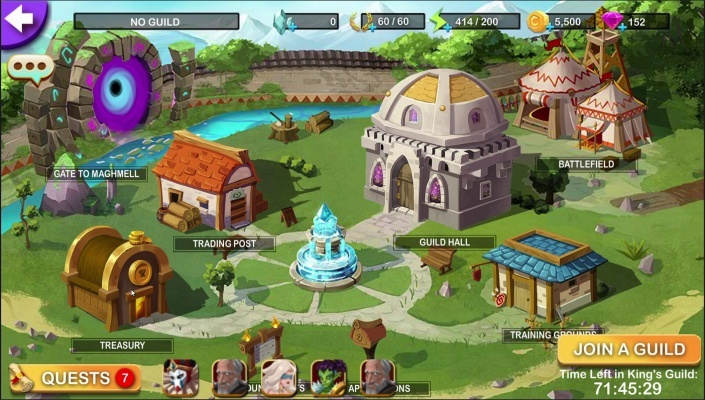 - Guilds: Work together with other players to defeat enemies in exclusive, guild-only content; upgrade your guild stronghold and explore new realms to form the most unstoppable team of all time. 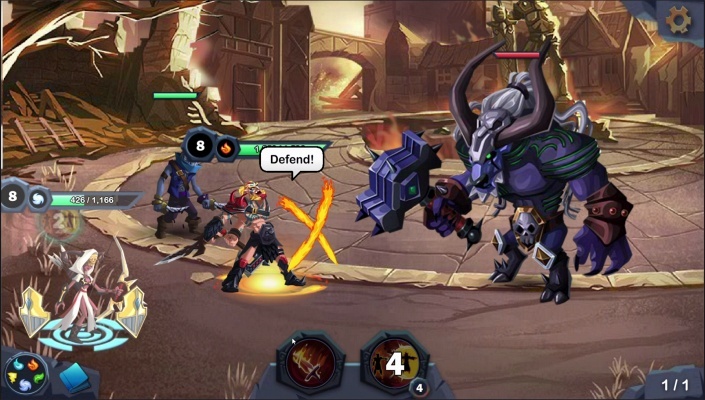 - PvP Events: Battle other players for leaderboard supremacy and special rewards during rotating, competitive events. - Quests: Complete quests to delve deeper into the narrative as the story of Eridun and the Heroes’ attempt to defend the kingdom unfolds. - 5 Fantasy Regions: From Eridun and The Emerald Wood to The Halls of Agartha and The Cursed Swamp, explore all five richly detailed regions, with more coming soon!